We are the cheapest rental cars from Brno with province in whole Czech republic. Wevare not only a cheap car hire company, we also offer the tradition, seriousness and the base of a stable company. The foundation of our company we can find in 1992. We are the most known and verified car hire company in Brno with a purely Czech capital. Including the good name of our company which we have been building during 20 years we can offer you the best prices, quality services, stable base and a professional attitude. We specialise to long-term rentals but we are also the best in the short-term ones. 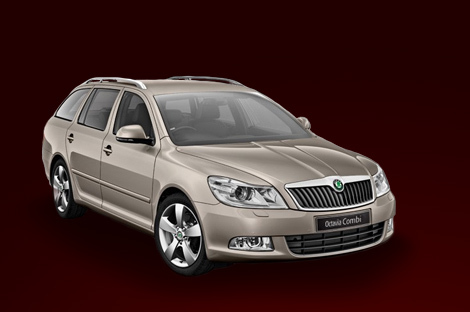 What can our company rent a car Brno MPS Car offer you? we offer discounts to all your customers in our e-shops: www.musistomit.cz and in www.darkybest.cz Can you buy souvenirs from Brno and southern Moravia, which you can pick up when you return the car.